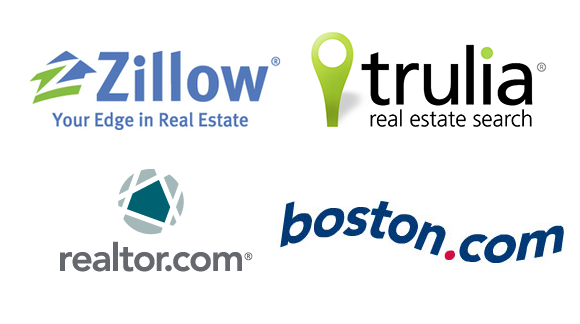 Our listings have been featured in The Wall Street Journal, New York Times, Boston Magazine, Boston Homes: The Complete Guide, Boston Common Magazine, Boston Business Journal and The Boston Globe. Our extraordinary advertising and marketing techniques, along with our sales performance, have become legendary. We will send any potential client a detailed marketing plan upon request. We are syndicated to the most significant media companies and real estate focused websites. Like us on Facebook and stay updated on CL Properties’s recent activity, market news, and other exciting local real estate news. Follow us on Twitter to stay connected with CL Properties’s activity and market updates. 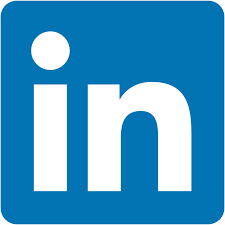 Stay connected on LinkedIn for updates on our recent activity current real estate news. Follow us on Instagram @CLPropertiesLLC to stay connected with CL Properties’s activity. View our property and building home tours and more on our YouTube video channel. Innovative and distinct. 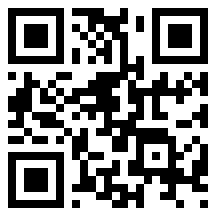 We have QR Codes. We can accommodate a click, tap or swipe to experience clproperties.com.